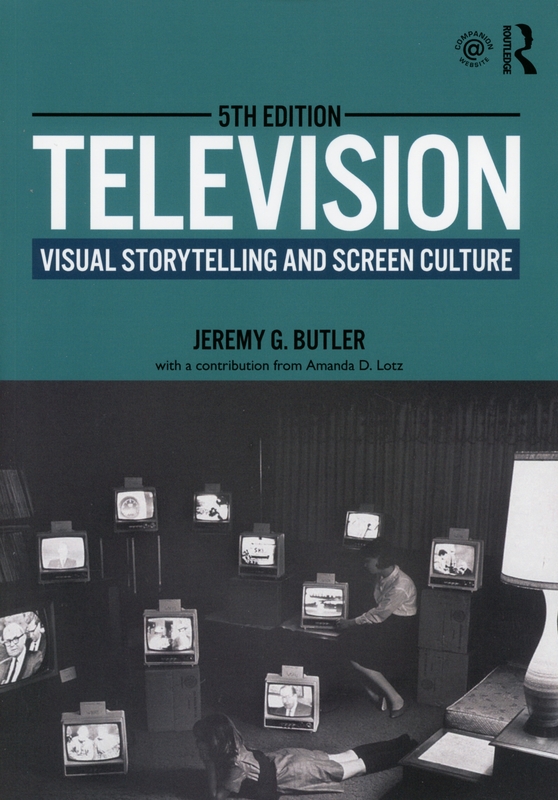 The new edition goes deeper into new forms of visual storytelling in an age in which screens have proliferated, although it still accounts for TV’s functioning in the network era. Amanda D. Lotz—one of the foremost authorities on television change in the 21st century—has contributed a new chapter on the post-network era. 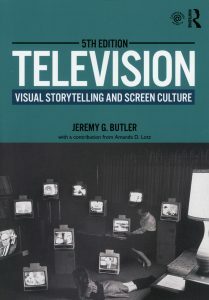 Over three hundred printed illustrations, including new and better quality screenshots of recent television shows and commercials.